30 Before 30 Update: Road trips, Packing and My Nemesis - Jogging | La Petite Noob | A Toronto-Based Fashion and Lifestyle Blog. Can't wait to see all of your photos from your trip to Italy! You will totally make carry-on only work. I believe in you girl! Yay! Thanks for the comment, now I'm even more pumped to tackle carry on only! 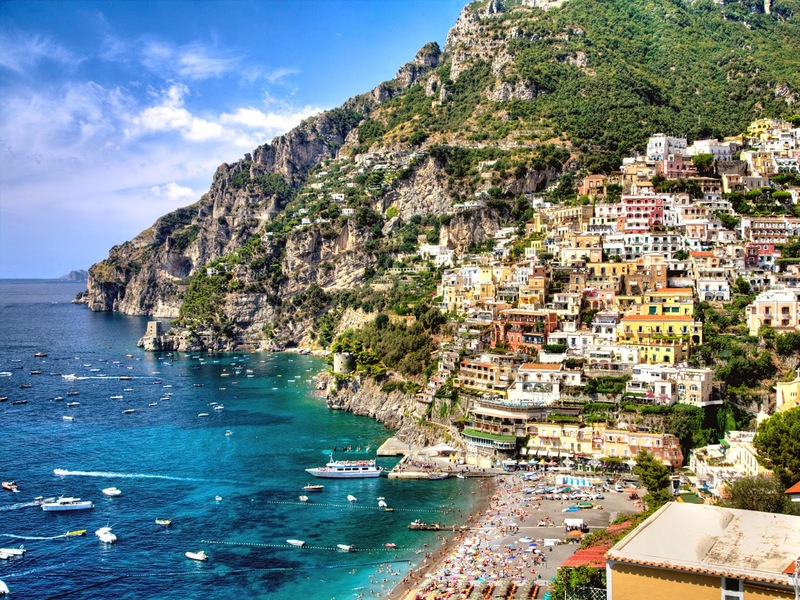 Italy will be amazing, can't wait to see pictures! I am TOTALLY the same way with jogging. I feel like I fell off the wagon. About a year ago I was doing 10 milers, cross fit and regular jogging and I think dealing with moving to a new city made me put jogging on hold- or maybe being lazy too haha. For the last couple weeks I've been going on daily 2 mile walks to get going again and now I'm back to jogging! That's fantastic Cassandra! You give me hope that I can start developing a jogging habit again! Italy is on the top of my list after my husband and I head to Napa this Fall. Packing can be such a challenge, especially with just carry on luggage!! I got very spoiled by my parents with a (too) nice first car, which made me love driving everywhere... then I moved out, realized I'm a public school teacher, and had to downgrade significantly. I totally get you on not being the biggest of road trip fans, but seriously, road tripping in a foreign country is AMAZING (I just did it in France). Hang in there with running, girl. You can do it! Thank you for the vote of confidence Allison, I appreciate it!